Wi-Fi - You can install this release over your Wi-Fi connection, you do not have to be connected to your computer. Power Source - You do not have to be connected to a Power Source, although Apple warns you that it will save you device battery life. 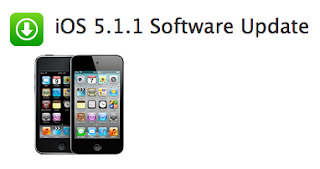 Here's the Link to Apple's iOS 5.1.1 Support Article with a list of the bug fixes and security updates. If this occurs, it is likely that Ticketmaster.com has blocked your IP Address. This can happen since Ticketmaster the IP Address every time a user makes a request to buy tickets. 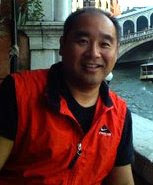 The problem is that in many large Condo Buildings, the IP Address for the High Speed Internet Connection is shared. Therefore, if one user in the Condo Building makes too many Ticketmaster requests, the IP Address rather than just that registered users account is banned automatically by their system after 24 hours. After this occurred to me, I tried calling Ticketmaster Customer Service at 800-653-8000. Of course the Rep was aware of the situation and was able to lookup my IP Address and tell me it was blocked for 24 hours. He said there was nothing that could be done, assuming that I was the one that was submitting numerous ticket requests to their system. I was thinking to myself, the idiot that did this must have been on their computer for 3 or more hours considering how long it takes to get past the Captcha characters. I told the Rep. The Rep told me there was nothing that could be done and he refused to escalate my request. He said I could send a letter to customer_support@ticketmaster.com. Instead of sending the letter that probably wouldn't get responded to in the next week or so, I decided to send a Tweet to @Ticketmaster. After 3 hours, still no reply which was irritating, since I noticed they must have read the message. I followed it up with a second tweet, this time including the Ticketmaster CEO @nathanchubbard who as before been accused of blocking the IP of ticket brokers. 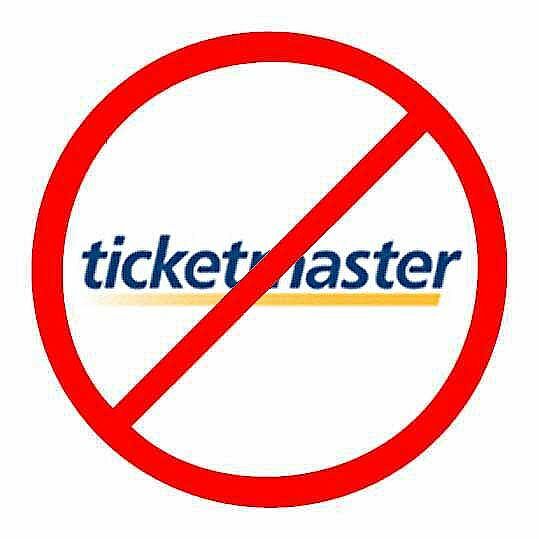 What I simply don't understand is with all that technology at Ticketmaster, why would you prevent your good customers from downloading their season tickets. Instead, why don't you find a better business process for addressing those that hit their site too many times for new tickets or different seats. Why don't you base your system on the registered account user and ban him or her rather than the entire IP Address? If I were the professional Sports Teams, I wouldn't use Ticketmaster for managing the ticketing process. They should either build their own or ensure a more customer friendly system is in place so that there is 0% downtime for printing and accessing tickets. They certainly do not understand their customer.